1. Add a professional photo of yourself. As the saying goes, a picture is worth a thousand words. 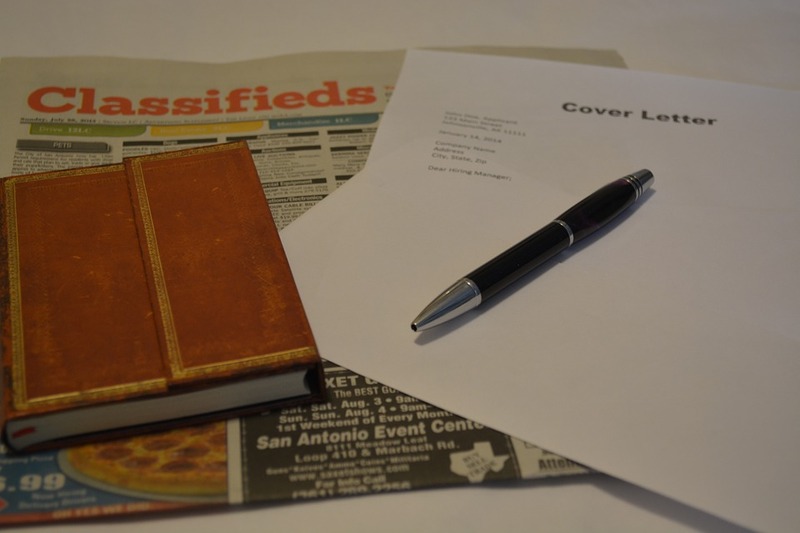 Adding a head and shoulders picture of yourself allows the recruiter to connect to you and give your CV a more time as compared to the hundreds of others who do not add a picture. 2. 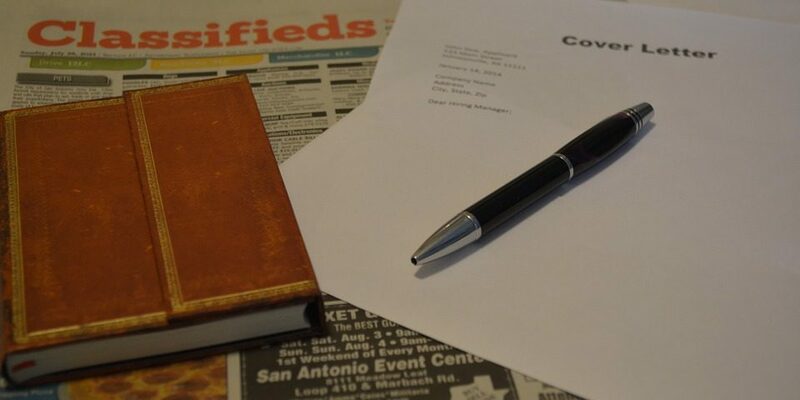 Customise your CV and Cover letter. Add the recruiters name and company to your application letter. Include a detailed description as to how you meet all the job requirements. If you don’t meet enough of them to write about, should you be applying? 3. Be creative on your CV. There are plenty free websites that allow you to build your own CV. My personal favourite is www.canva.com. I advise you add some colour to your CV but keep it simple at the same time. Refrain from using large paragraphs as these are difficult to read. Information is easier to read when bullet points are used and lastly, keep to only stating the most important information that is relevant for the job. Ideally you should change your CV for every application as you should only be applying for jobs that you are suitable for. We always appreciate when someone puts effort into their CV and it’s easy to spot. It’s hard to ignore an application when someone puts effort into it, so keep trying and don’t lose hope!